Pastor Art Nicolli has been the senior pastor of Open Door Community Church since it’s inception in 1980. 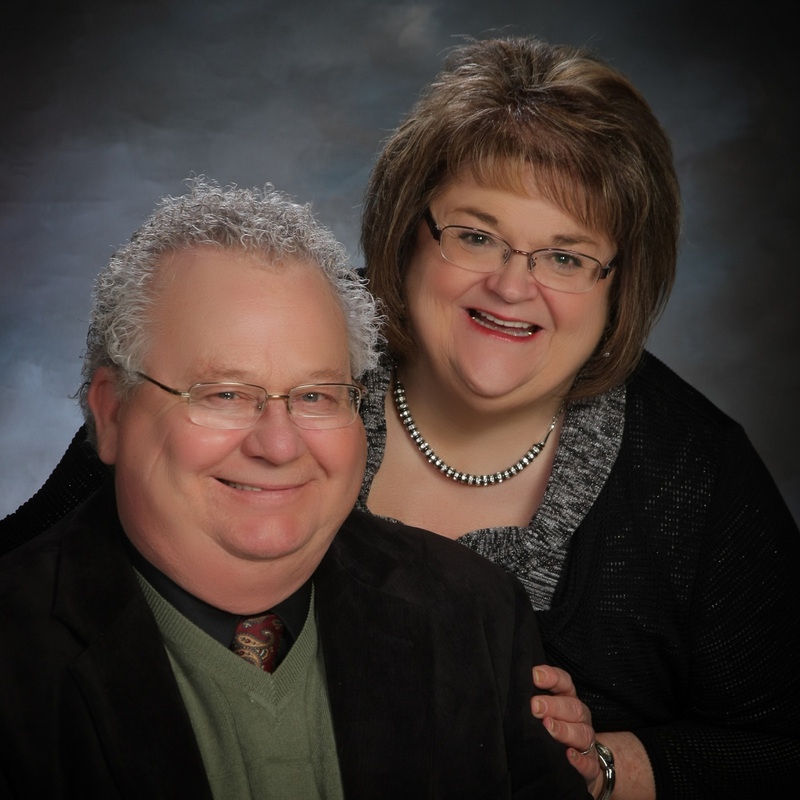 He and his wife Karen have a heart to win souls and make disciples of all who God calls to their pastoral ministry. Pastor Art’s greatest desire is to see ordinary people become spiritual giants in the Kingdom of God. His heart is found in the Words of Jesus Christ when He described those who were the greatest in the Kingdom of God as being the servants of others. His goal is to equip Open Door’s congregation to do the work of the ministry and to serve the Lord Jesus Christ with their God given abilities. Pastor Art has been married for forty six years to his wife Karen and are the proud parents of two grown children, Sheri Walp and Todd Nicolli. Sheri and Todd have blessed Pastor Art and Karen with seven wonderful grandchildren. He says that, “if he knew that grandchildren were such a blessing he would have had them first.” All with a big laugh of course. 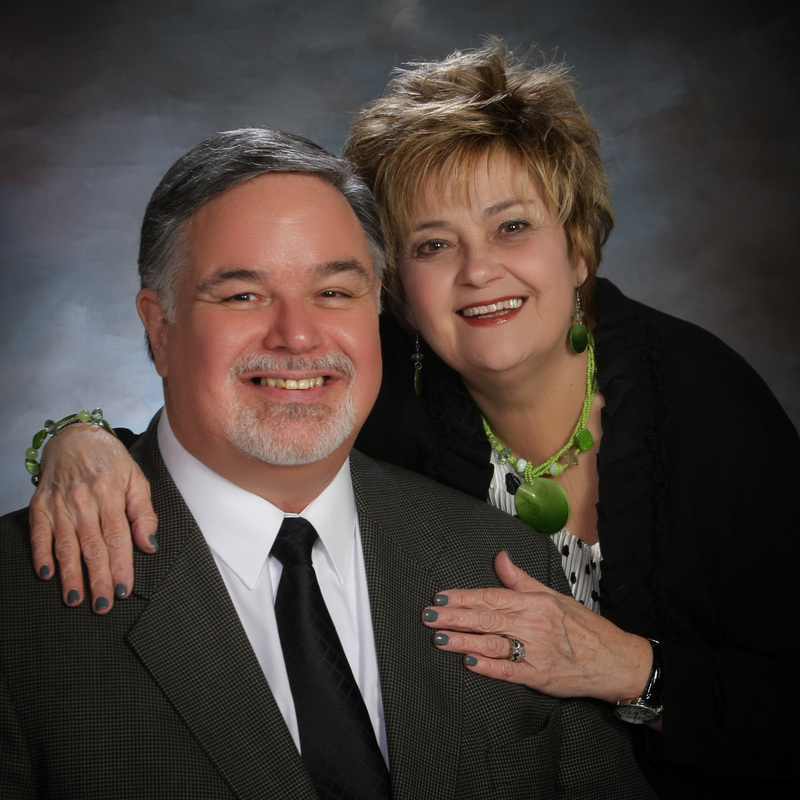 Residing in Girard, Ohio, pastor Art continues to enjoy the ministry and looks forward to doing new things in the Kingdom of God.